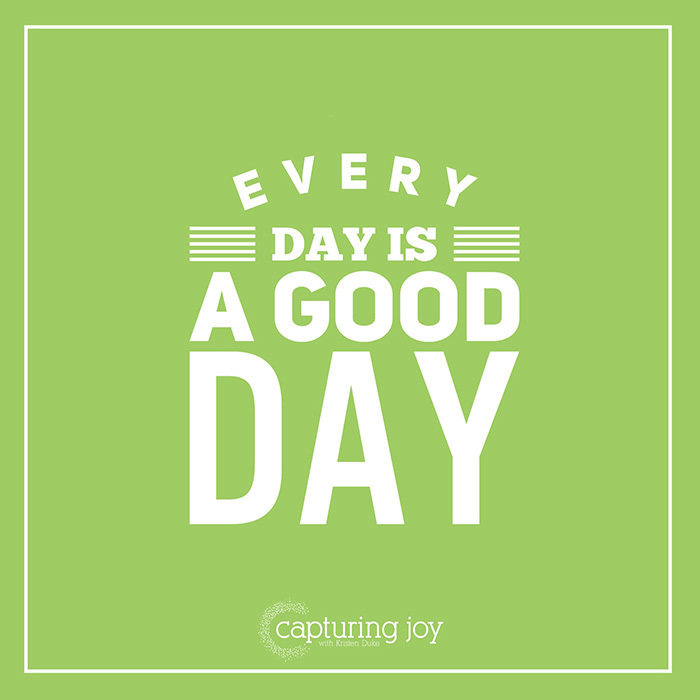 Have you heard the song by the Raging Idiots/Bobby Bones called, Every Day is a Good Day? It’s such a great, uplifting catchy/silly song, I love it! I’ve made a few prints that anyone can use, anytime. One is a treat topper, great to cut out, and staple on top of a ziplock bag full of a treat or gift. 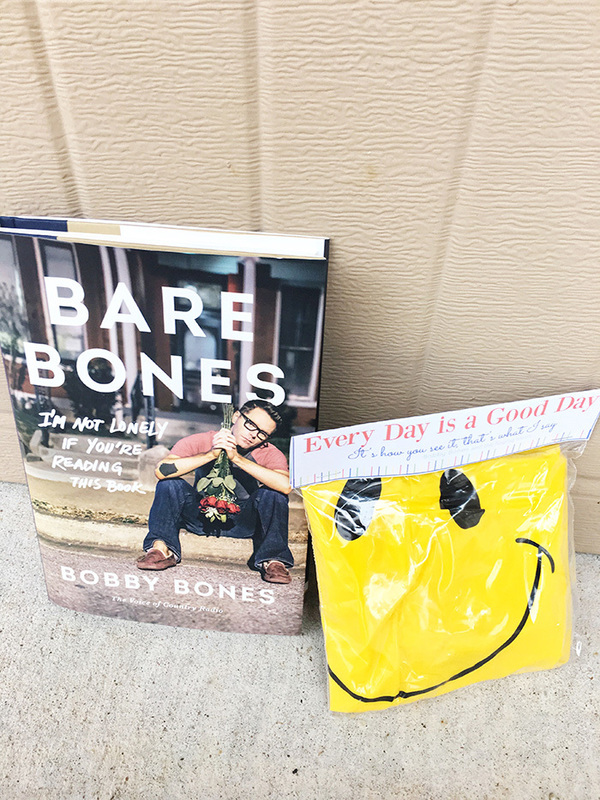 I purchased the book, Bare Bones, the autobiography from Bobby Bones that just came out this week. I love reading life stories, I’m anxious to sink my teeth into this. His life is a great story of overcoming adversity. He grew up in a small Arkansas town, with all the odds against him. 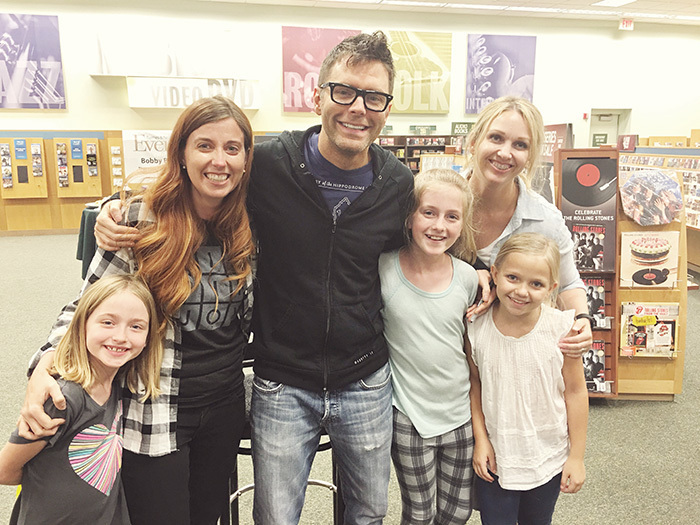 If you are not familiar with Bobby Bones, you are probably new to my site, because I’ve talked about my love for his radio show several times. 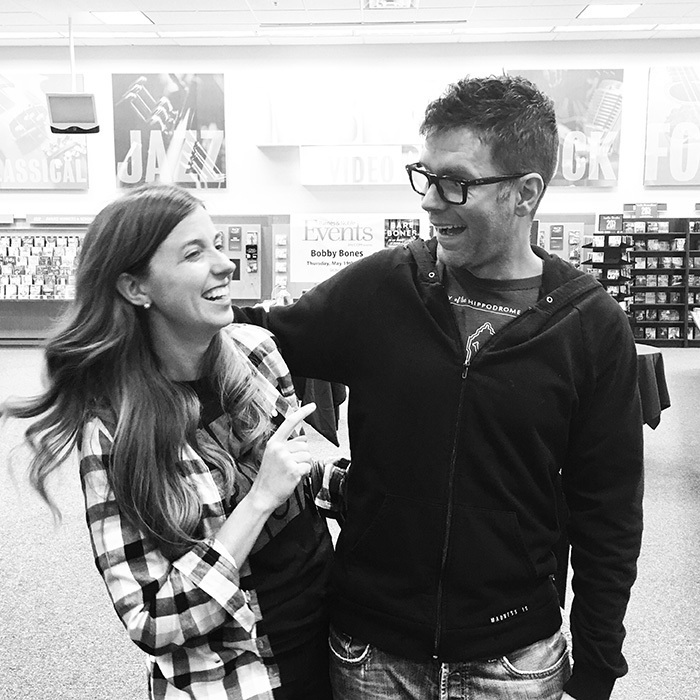 The Bobby Bones Show is just “a group of friends thrown in front of some microphones” as they like to say on air. Bobby, Amy, and Lunchbox have been a part of my morning routine for nearly 10 years. They used to be based out of my hometown, Austin, on the pop radio station, and I think 3 years ago, they were recruited to go to Nashville for a syndicated (across the country) country station. Now, I hadn’t listened to country music since high school, so the fact that I hopped over to listen to them there was HUGE! I pre-ordered his autobiography, Bare Bones, on Amazon months ago, and I got it in the mail on Tuesday. When I heard he was doing a book signing just a few minutes away from me, I had to go! 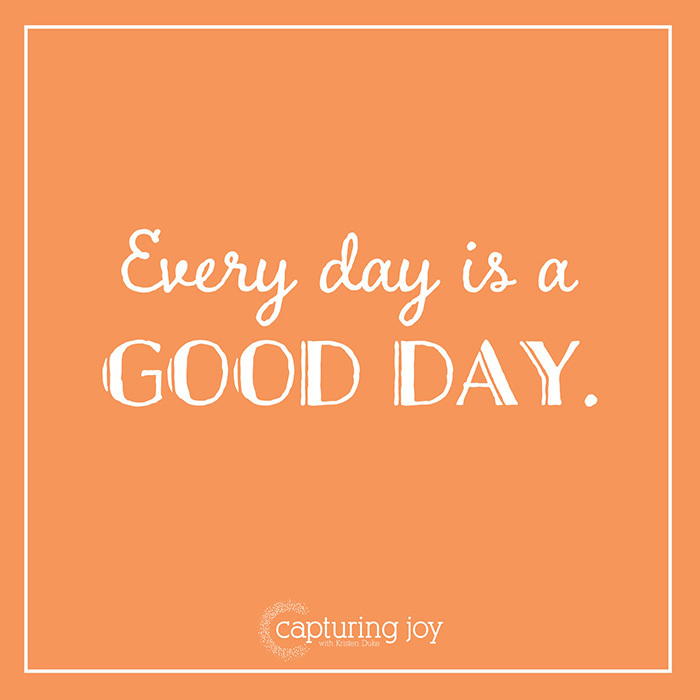 I also wanted to give him a little gift, so folded up this inflatable smiley face beach ball, because it screams, “Every Day is a Good Day” after the song from his band, The Raging Idiots. I stapled the printable treat topper to the top (you can grab it below if you really want). I wasn’t sure if he’d be able to take it (you know, coulda had a bomb in it?) and 5 police officers were standing by off in the wings, and I said, “Am I aloud to gift you a gift?” and he said, “SURE!” So I gave it to him with a brief explanation about the smiley face, and said there was also something in there for Amy. Hope it makes it to her. I wish I would have added a bit more of a note in there, but I wasn’t thinking it through when I prepared the gift that afternoon. My friend Alysha and her daughter came to hang out with us, even thought she’d just listened to Bobby Bones for the first time that morning. What a great friend, right? My girls were super excited to go, they’ve been listening right along with me over the years. It was a short encounter, and I felt silly even showing up at all, because I don’t put too much stock into meeting “celebrities” but his voice (and that of his friends) bring me happiness and laughs, so I thought…why not??? 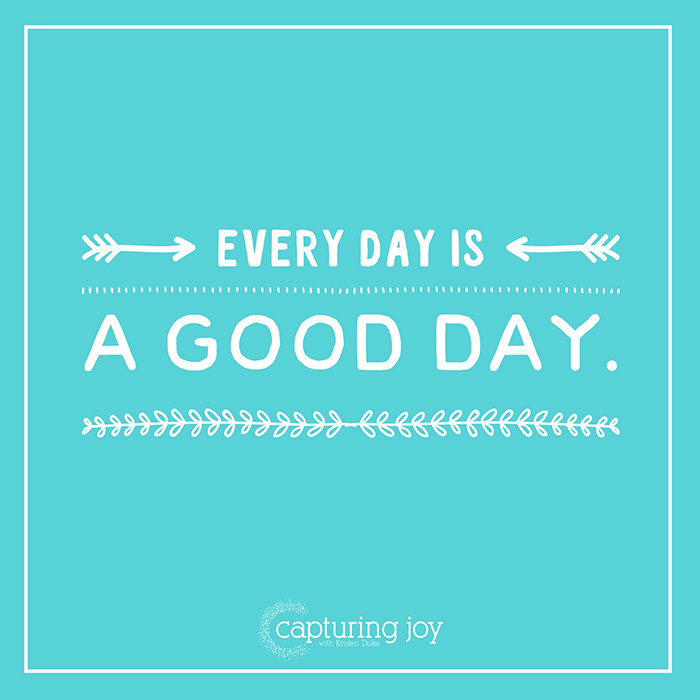 I also made a quote image to share on social media, if anyone wants to grab one of them below, feel free to! 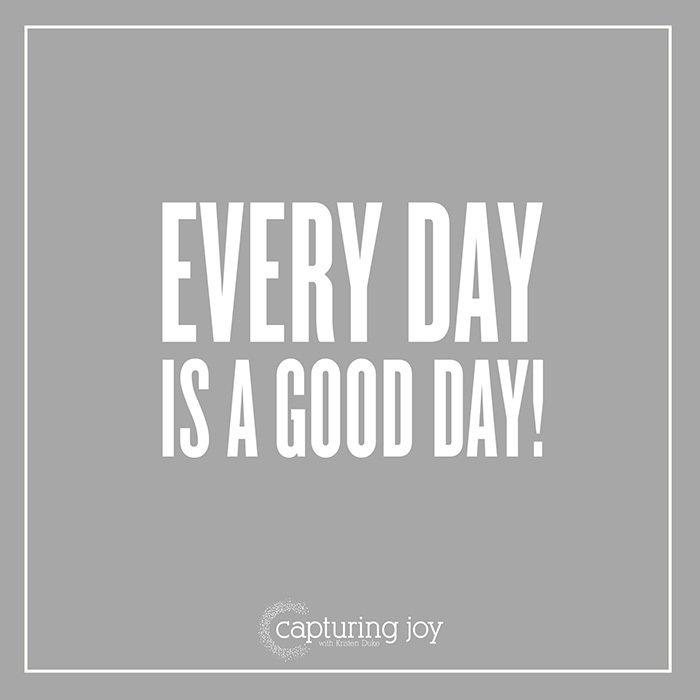 You can also save/screenshot the digital images, or print them, to just leave a note for someone, or shout out to the world the catchy phrase. 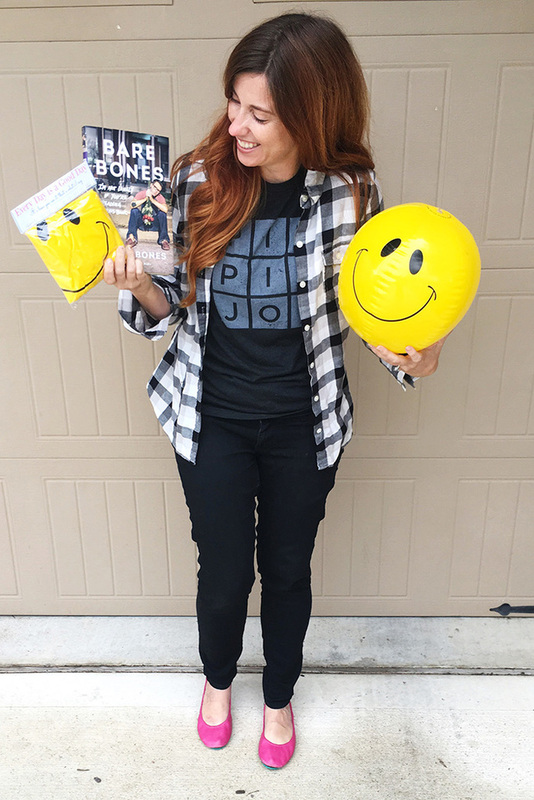 Grab a copy of Bare Bones, you might just enjoy it!